What do you use to scrub your face? 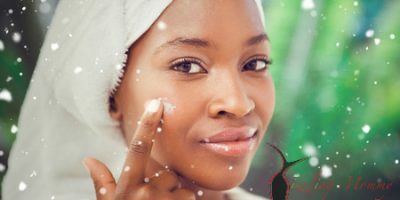 When I had a lot of acne, I discovered that facial scrubs with beads or grains would break me out. That’s why although I use the other 2 steps from the Proactiv range, I don’t use Proactiv renewing cleanser. 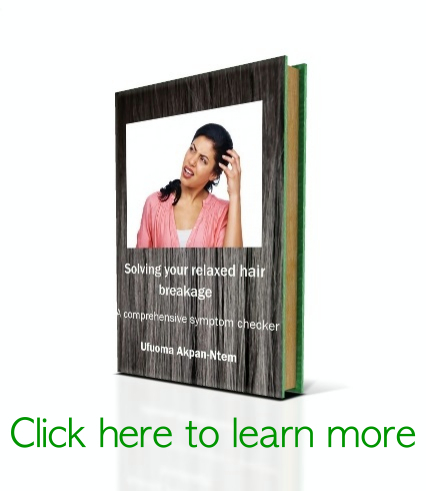 Every time I use it, I break out. Anyways, that’s when I discovered that you could do chemical peels as a form of exfoliation. 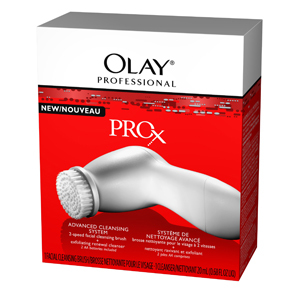 I still do that regularly but I recently discovered Olay Pro-X Advanced Cleansing System . It’s battery operated and has a round brush that rotates. The bristles are soft to touch. Since I started using it, I can’t wait to scrub my face at night (I use it nightly). My face feels a whole lot smoother on days I use it. I haven’t noticed any increase in breakouts either. For two straight days now, it’s been missing from my bathroom and my face doesn’t feel the same. I think I left it in the guest bathroom: have to go check now. Ciao. One Comment to What do you use to scrub your face? Good old St Ives Apricot scrub does the job for me. A few uses a week, maybe twice.